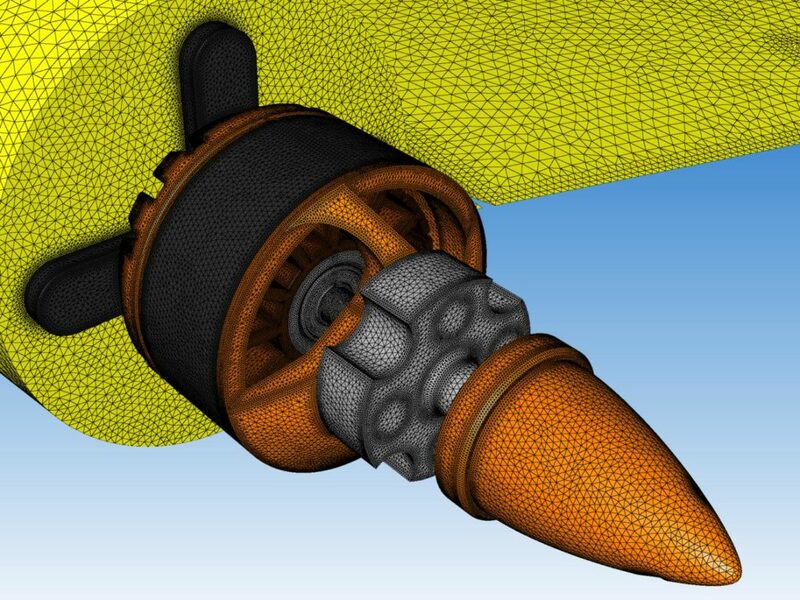 Let’s talk about meshing – because high-quality meshes play an essential role in flow simulations for the design and optimisation of products. Simulation results must be accurate and reliable for use in product design. However, their accuracy depends very much on the type, size, and topology of the computational meshes used. Pointwise, a specialist in CFD meshing, is organising an event on meshing technologies on 4 and 5 December 2017 in Stuttgart, Germany. The seminar will discuss the basics, advantages and disadvantages of various meshing strategies and their practical application. ISimQ will present methods for quantifying the influence of meshes on the quality and accuracy of the results. If you are interested in the event, you can register at http://ptwi.se/2z0TRx2.